Davies was also a judge for the third annual Independent Music Awards. His contributions helped assist upcoming independent artists’ careers. 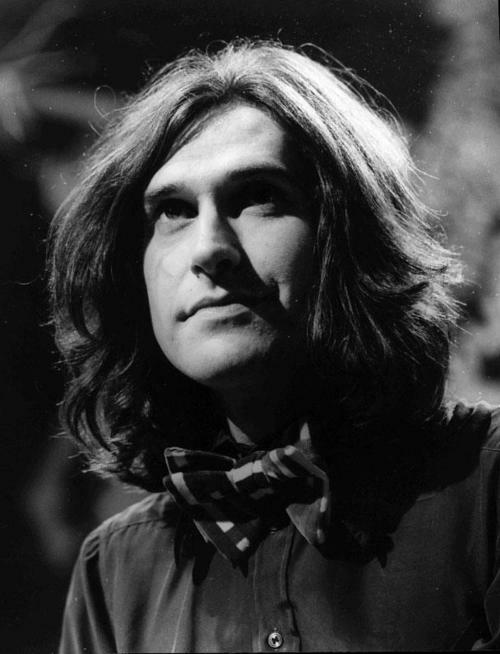 Davies and the Kinks were the third British band (along with The Who) to be inducted into the Rock and Roll Hall of Fame in 1990, at which Davies was called “almost indisputably rock’s most literate, witty and insightful songwriter.” They were inducted into the UK Music Hall of Fame in 2005. On 3 October 2006, Davies was awarded the BMI Icon Award for his “enduring influence on generations of music makers” at the 2006 annual BMI London Awards. On 15 February 2009, The Mobius Best Off-West End Production in the UK for the musical Come Dancing. On 7 September 2010, Davies was awarded the Outstanding Achievement Award at the GQ Men of the Year Awards. 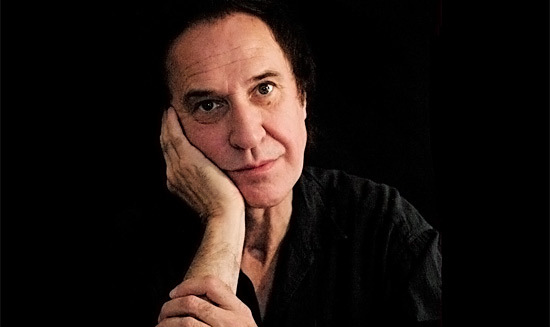 On 26 October 2010, Davies was presented with the Lifetime Achievement Award at his AVO Session concert in Basel; the concert was televised internationally. On 12 June 2014, Davies was inducted into the American Songwriters Hall of Fame. On 12 April 2015, Davies won an Olivier Award for Outstanding Musical Achievement for his West End musical “Sunny Afternoon,” which garnered 3 additional Olivier’s. Just wondering why the Awards List stopped at Oct 2010? Seems to me Sir Ray was just recently Knighted– I’m sure there have been other Awards that could have been listed between Oct 2010 and now. Happy Birthday Sir Ray! Sorry about that – post updated.